Turn back the calendar a few months and I thought, fab, the IndyCar Series nabs a title sponsor with more than 103 million retail connections, 1,700 retail locations, and $81 billion dollars in revenue--this is promising for raising the profile of the sport. 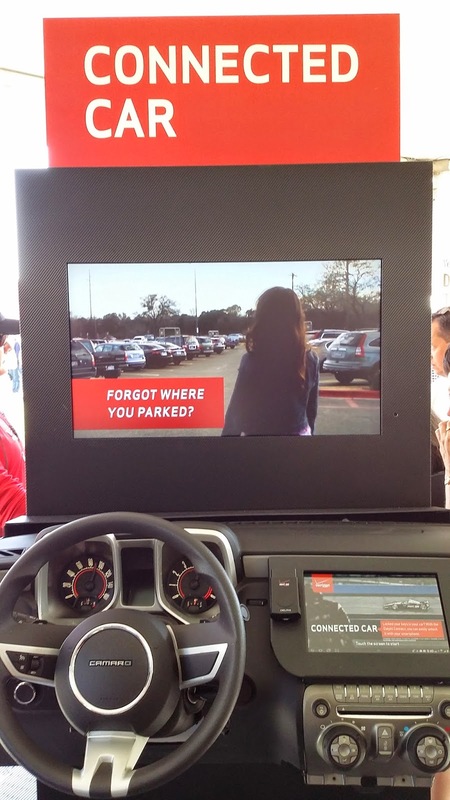 But after having recently participated in a Verizon Tech Tour, at the Indianapolis Motor Speedway, it turns out the relationship is about much more than just sponsorship. This is a real partnership. A partnership aimed at speeding both organizations into a high-technology future. 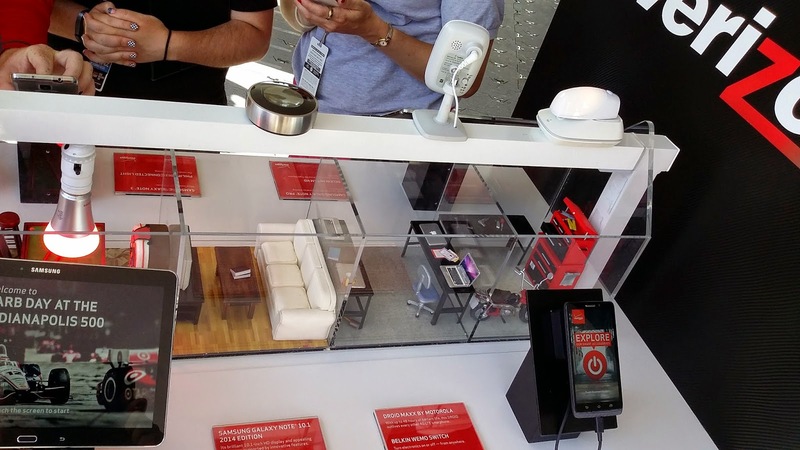 They get a crack at innovative Verizon LTE Multicast. 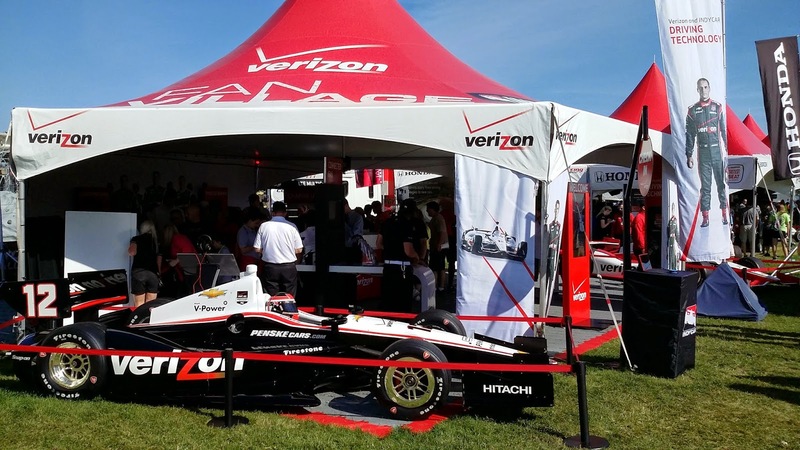 Introduced at the Indianapolis Motor Speedway, over a commercial 4G LTE network, it delivers rich, multi-faceted media content to multiple devices at once rather than sending it in a separate stream to each user. Right. What does that mean? With a series of cameras deployed trackside to capture the cars as they travel around the circuit, combined with in-car cameras that get unparalleled views of what the drivers see, the content delivered over LTE Multicast gives IndyCar teams, using a special app, pictures and angles in real time they may have never seen before. Unprecedented, split-second decision-making capabilities. That's cool. The ultimate goal and what's in it for you: The idea is to roll this technology into a solution for the ultimate fan experience. Large audiences in specific locations--like race tracks--would have access to the same live video and data on their personal devices that teams now have in the pits. Think of it as an evolution of the current IndyCar14 app with multiple channels of live video, and more, added. Much like the same technological amenities you might enjoy on multiple devices in your living room brought right to your seat at the race track. Fastastic. They get to use IndyCar as a springboard to what clearly appears to me to be a transition from solely a mobile provider to a full-fledged tech company. A free app that allows you to use your smartphone to pay for purchases. You can add payment cards and have it hold your offers and participating store loyalty programs, so they’re always with you. So there you have it. A peek behind the barriers at how Verizon and IndyCar are shaping their futures together. Things look bright. Is an IndyCar driver coming to your town?